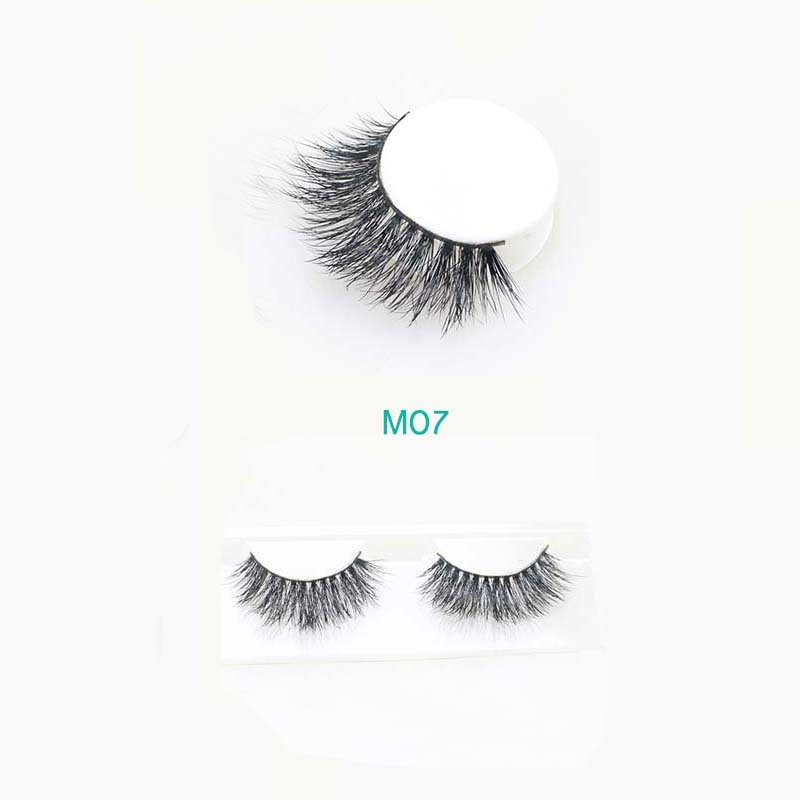 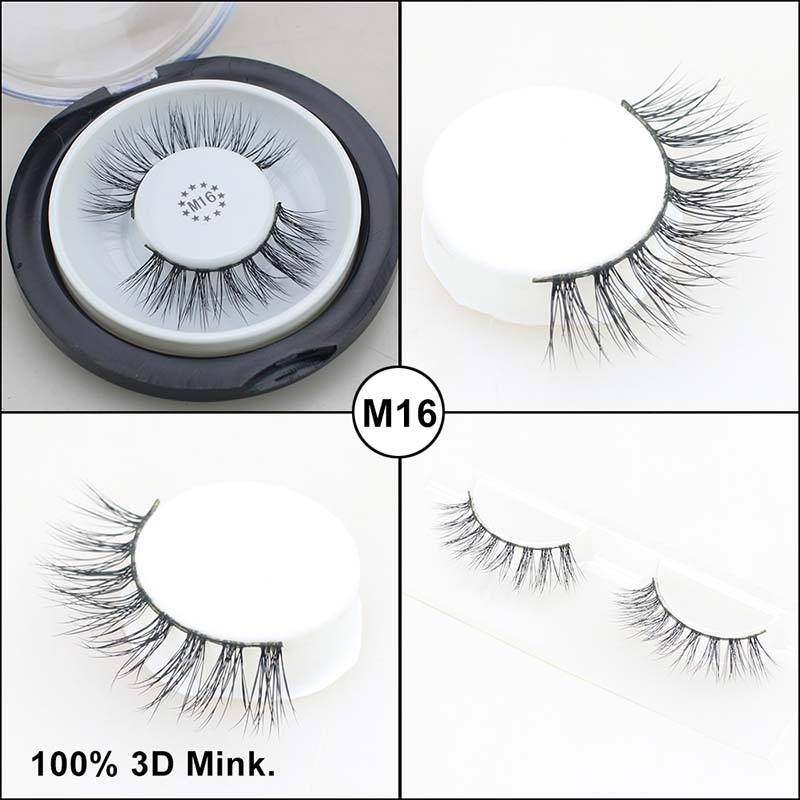 Pwigs.com sales online with high quality False Eyelashes 3D Mink Fur 100% Siberian Fur Fake Lashes Reusable for Makeup Natural Thick Black Color,free shipping worldwide. 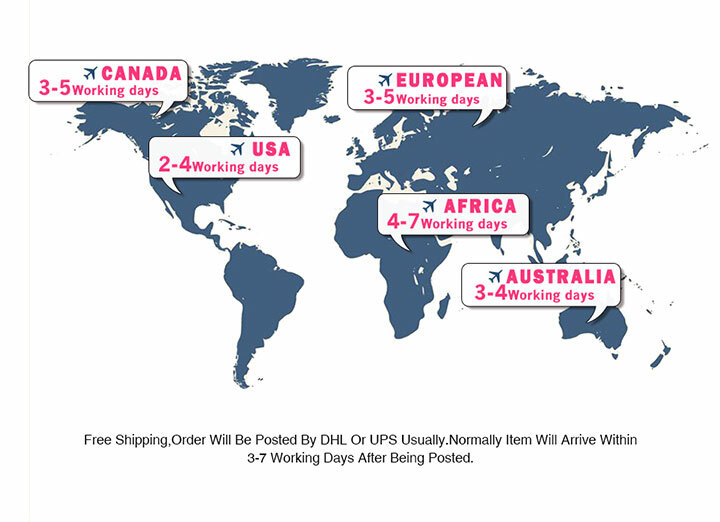 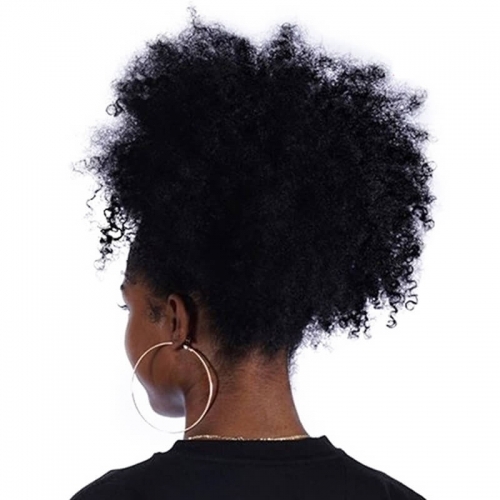 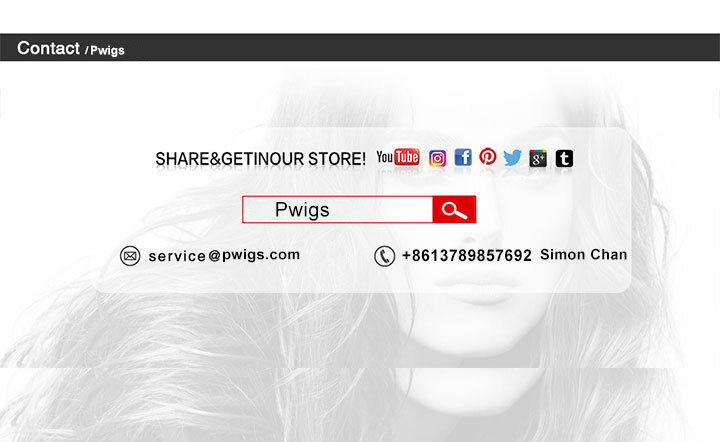 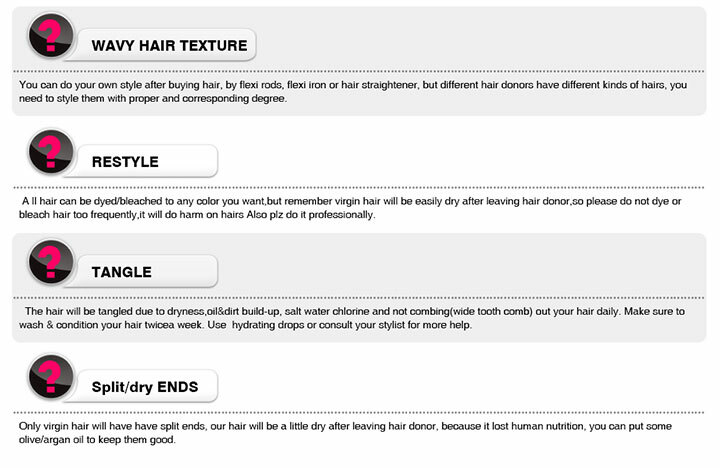 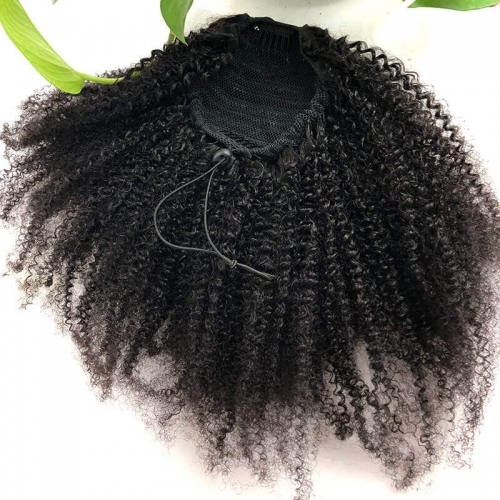 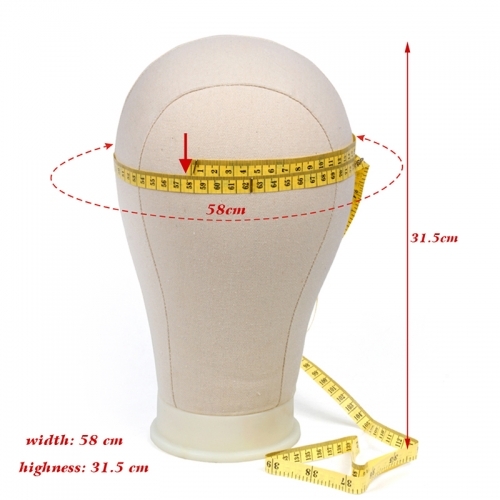 Welcome to Pwigs Store, we will offer you best quality product and service, If you have any problem just come to us freely, you will always be satisfied! 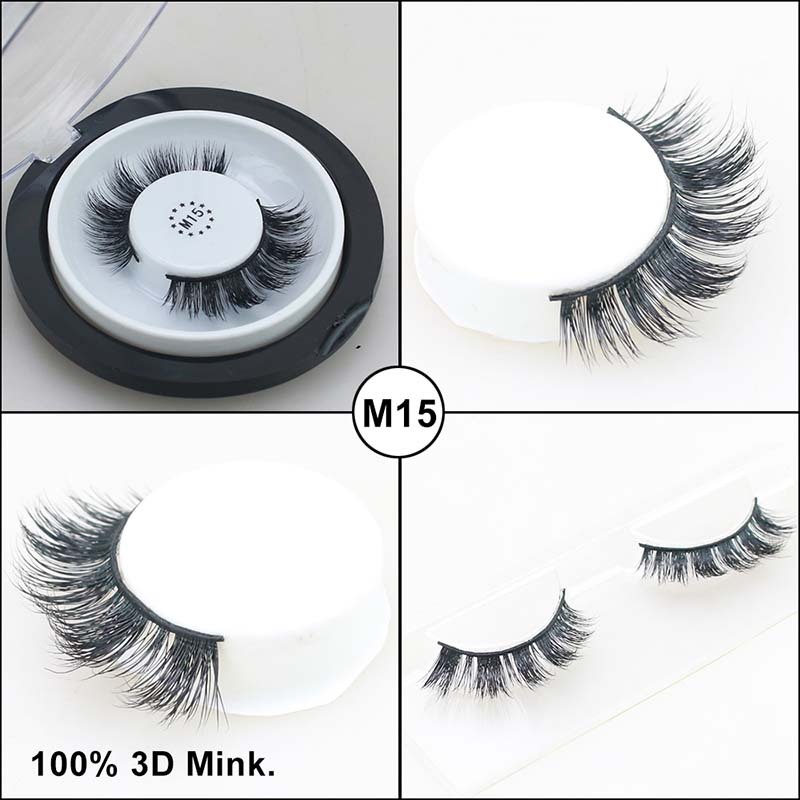 Made of 100% siberian mink fur, vivid and shiny and long lifespan. 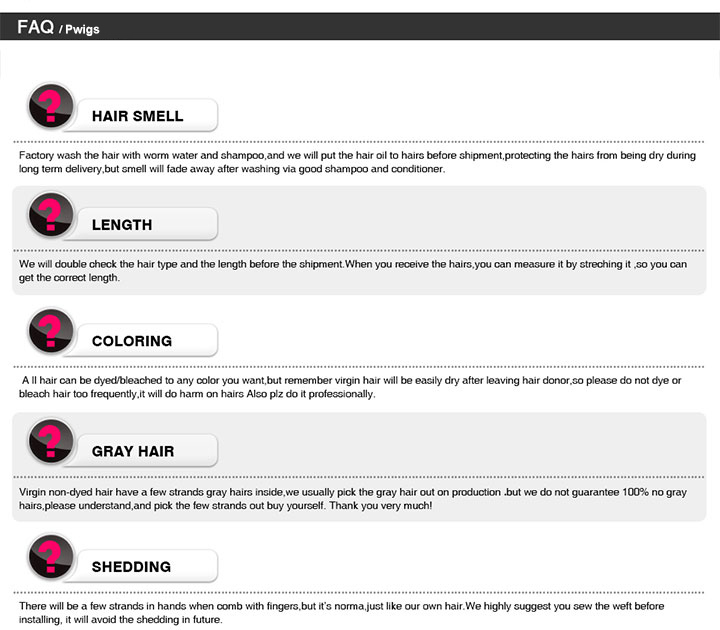 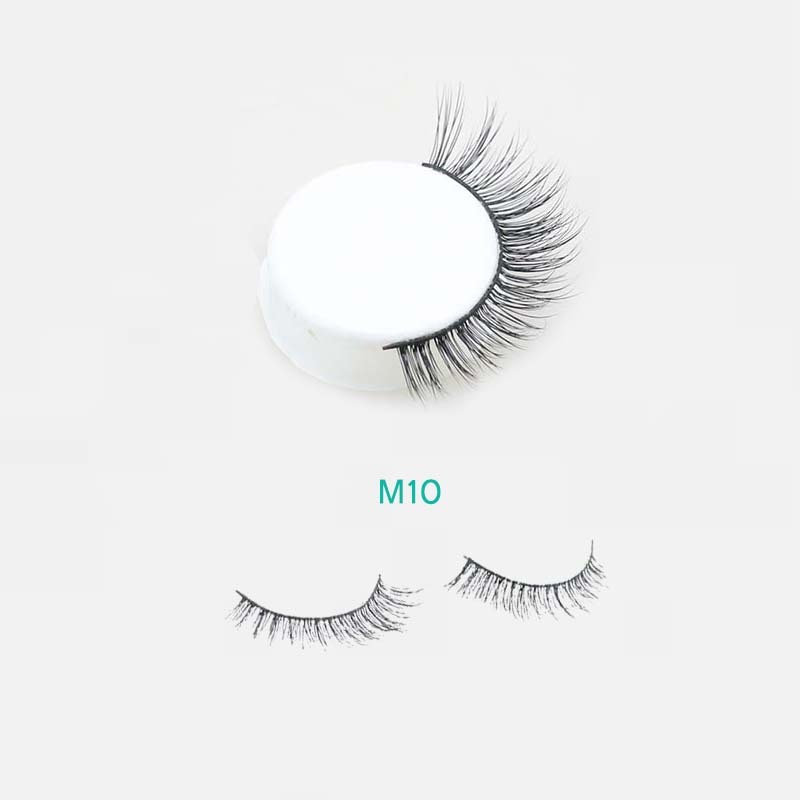 Every single lashes are sterilized and handmade to ensure quality and durability. 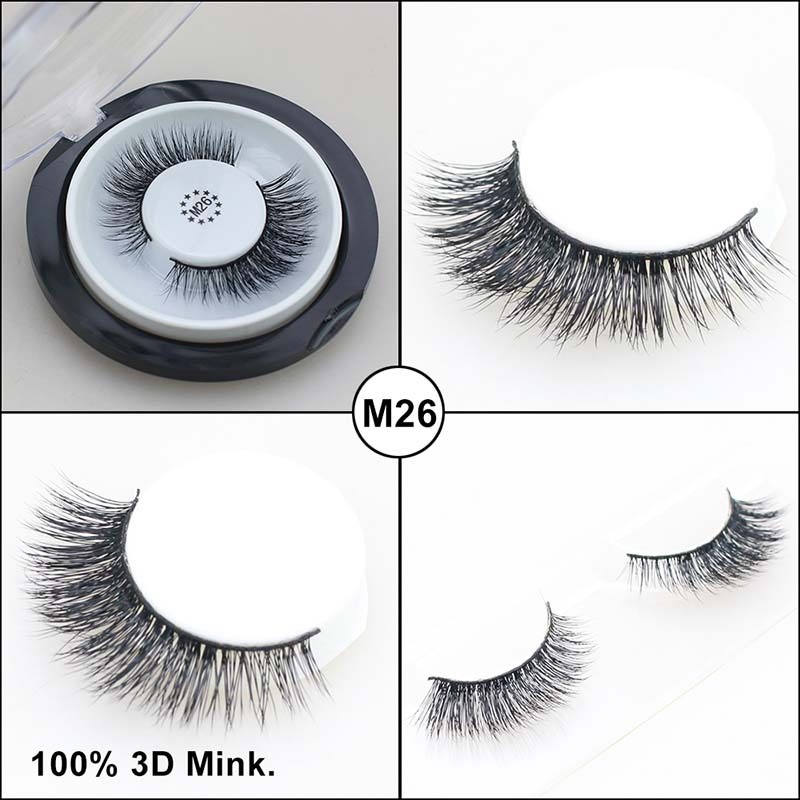 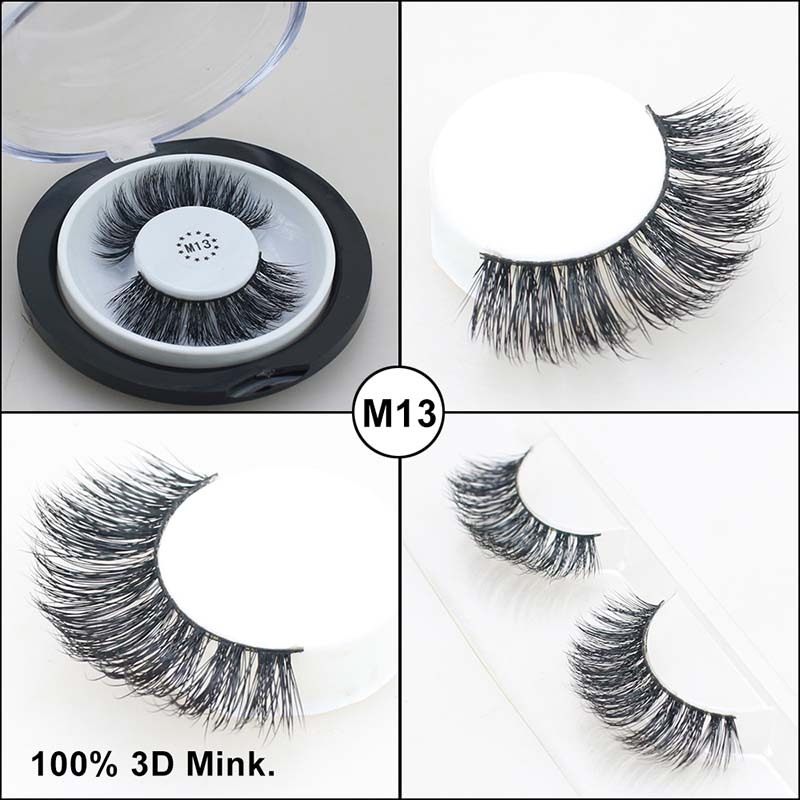 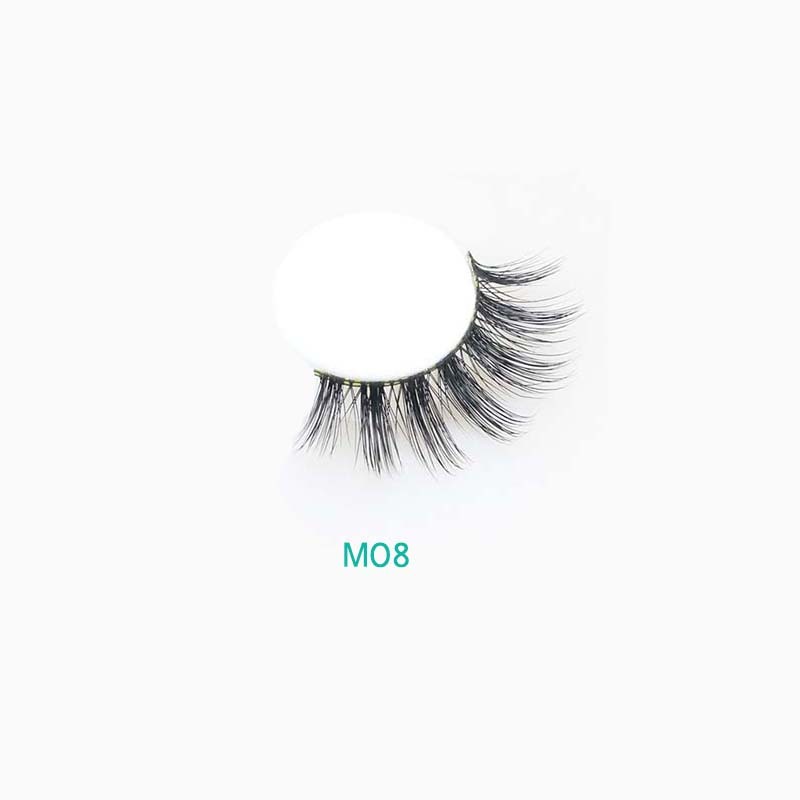 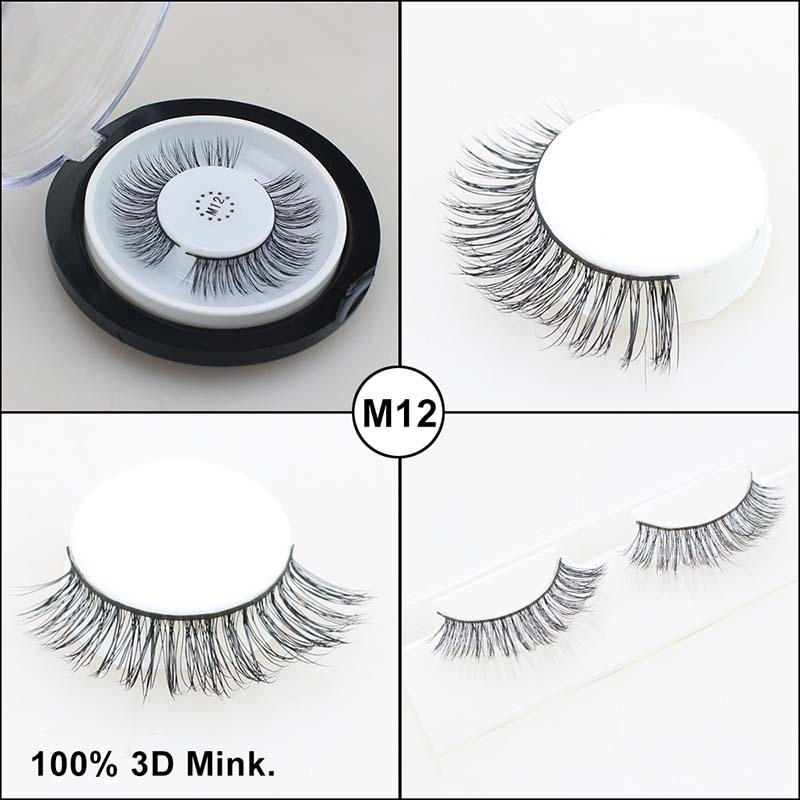 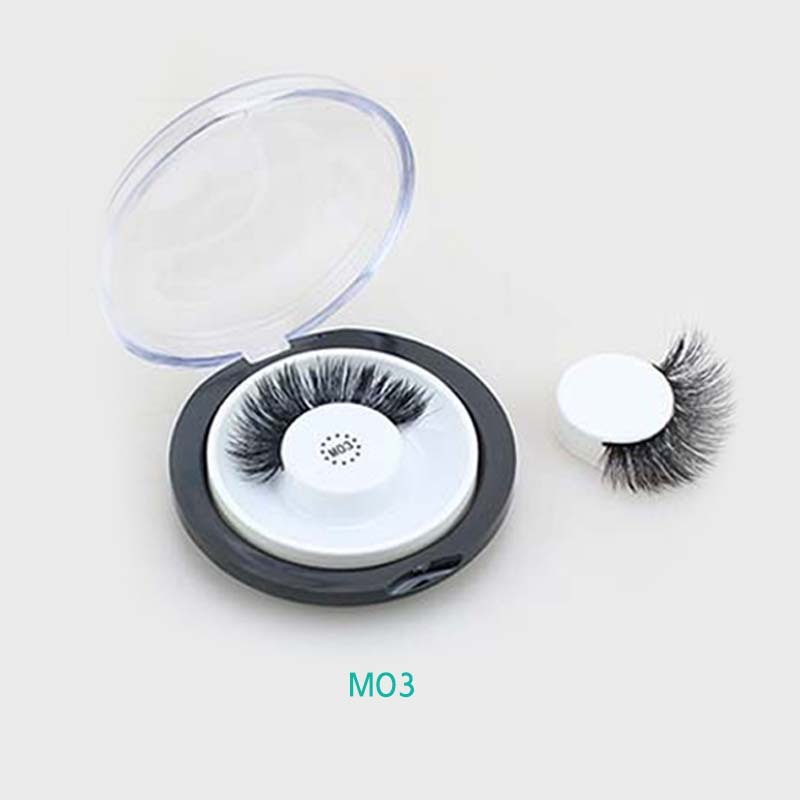 Most fashionable 3D style mink fur false eyelash for makeup, Easy to install, hypoallergenic, do not harm your eyes, totally cruelty-free. 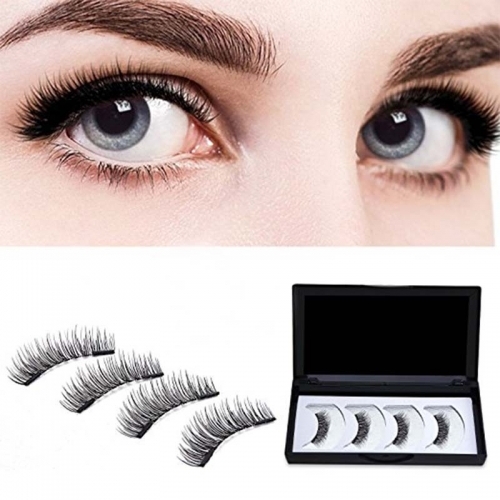 Natural looking black strip lashes, Can be used for many times if the eyelashes are used and removed properly.